• Two motors/high performance suction motor. 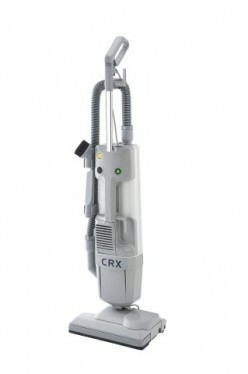 • On board: extendable tube 4:1, integrated telescopic extension 2:1, accessory compartment, nozzle, brush. • Indicator light when bag is full.